Chen Man was born in 1980 in Beijing, China, where she studied graphic design at the Central Academy of Fine Arts. She is the current star of fashion photography in China. 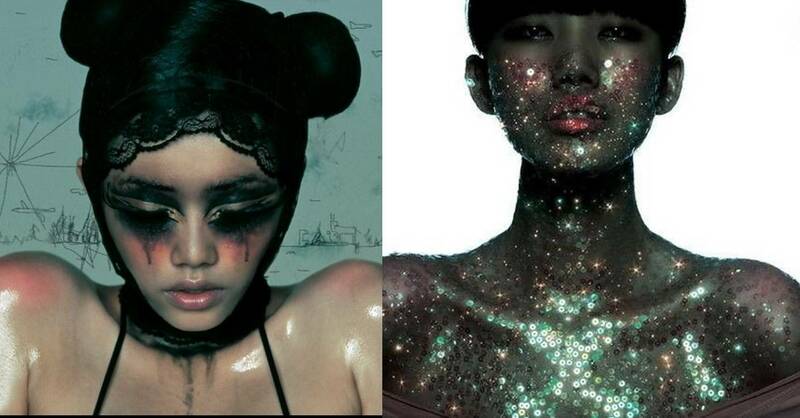 She made a huge impact when she started shooting the covers for the Chinese Vision Magazine. 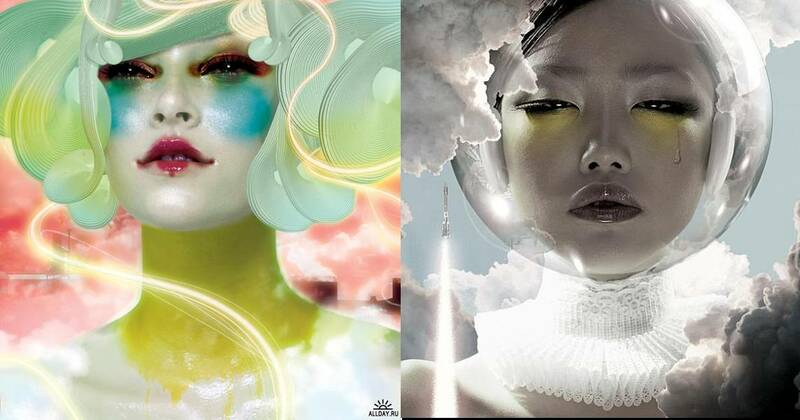 Chen Man’s work is a combination of her skill with a camera, and her technical wizardry with a computer. 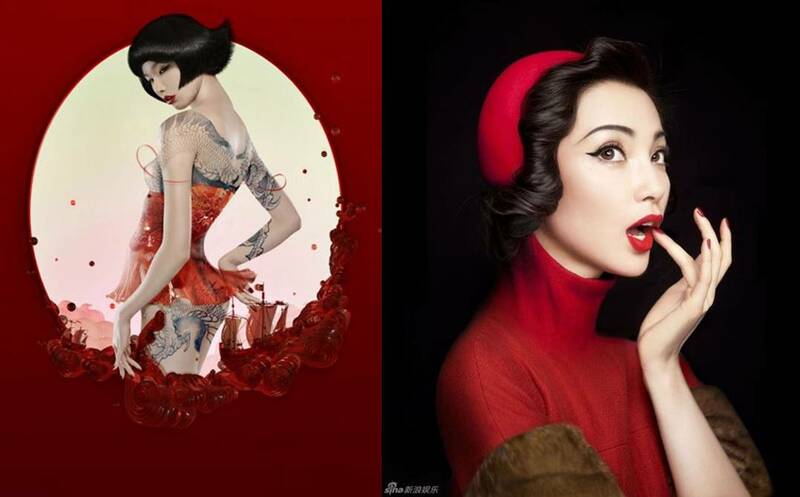 She does all of her post-production image work herself, from retouching with Photoshop, to 3-D rendering with 3-D max. She has an extremely strong aesthetic eye that brings out the best of her work. Her work for Vision Magazine includes the covers from years 2003-2006 and 2007. She is also a regular contributor to the Chinese publications in Vogue, Elle, Bazaar, Marie Claire, Cosmopolitan, and Esquire. Her work is exposed in the most famous Chinese galleries and museums in China. In 2008 she was a part of the “China Design” exposition in the Victoria and Albert Museum in London.